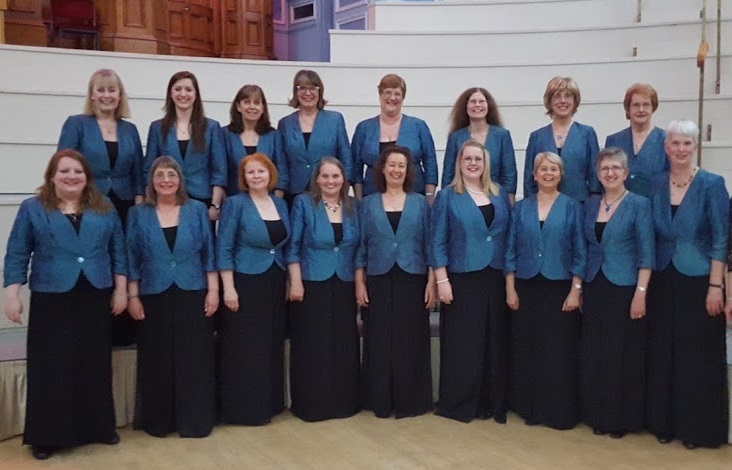 Description: A prizewinning female voice choir averaging 20 members. Our repertoire ranges from secular and sacred to popular modern forms. We enjoy competing, performing, often for charity and eating together! Information for prospective new members: Prospective new members are warmly welcomed and can try two rehearsals free of charge. The ability to read music is an advantage. For details contact Janet on 01535 637419 or Anthea on 01422 616795.